Our full line of vinyl & fiberglass windows are available to meet your needs and budget. 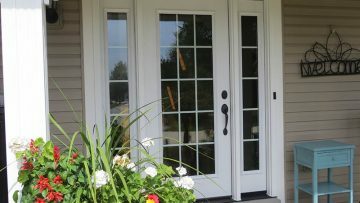 We only install the HIGHEST QUALITY DOORS manufactured by Pro-Via and Sunrise. Masonry & Glass Systems’ award winning installation crew will make your new glass block basement windows the talk of the neighborhood! Wedi Shower systems include everything you need to build a tile-ready shower! 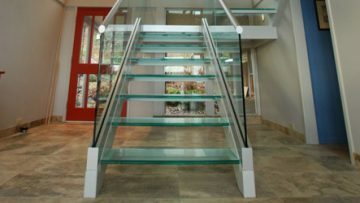 HOW CAN MASONRY & GLASS SYSTEMS HELP YOU? Our relationship is just beginning once your project is done. If you have ANY questions or experience ANY issues with your project, DO NOT hesitate to call us. 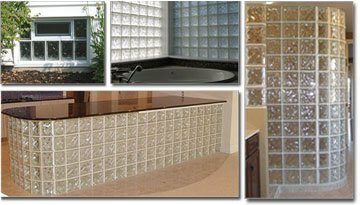 Our installers are all Masonry & Glass Systems craftsmen. 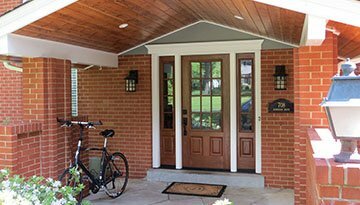 We NEVER use subcontractors or day laborers because you just don’t get the same quality window installation in the St. Louis area. 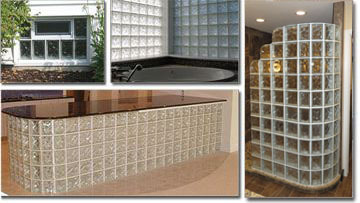 We handle dozens of window/door and glass block products every year. 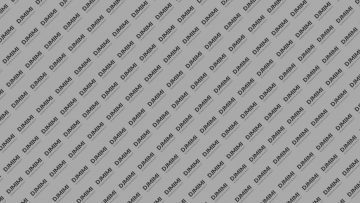 We blacklist the materials that are junk; we install the materials that are of exceptional quality. 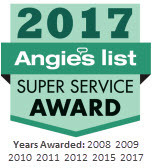 If you want a company that can GUARANTEE super products, installation, and customer service, contact us. We would be honored to discuss your project with you. 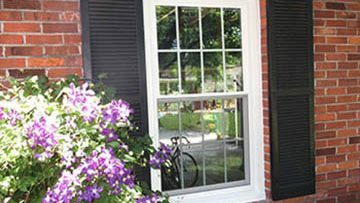 Are you looking for affordable replacement double hung windows in St. Louis? 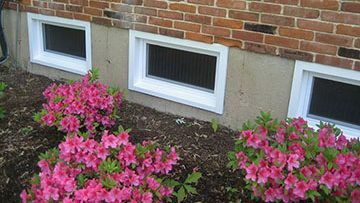 The beauty of Sunrise Restorations double hung windows starts with an elegant cove-mold face. Due to new NOT JUST SKIN DEEP World Class Stürtz robotic equipment, these windows have smooth micro-abraded corner seams, perfect welds, and very tight tolerances of 1/32″. These features add to their elegance and eliminate air leaks. The beauty of this window goes deeper, however, to what you can’t see.!!! Glass block walls, partitions, showers, bars and windows combine the delicate beauty and light transmission of glass with the strength of glass blocks. One of the biggest benefits of the block window is that they will save you money on your electric bill and they will increase both your security and privacy. 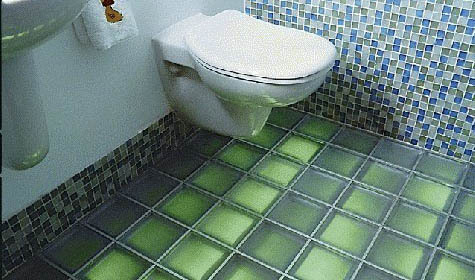 For architects, homeowners, contractors, or builders, the blocks combine function, design and innovation to let creativity soar. With a variety of patterns and options, it can transform a room into a designer’s showcase. The Wedi Shower System is just what you need to put an end to every obstacle standing between you and that tile shower you or your client has always wanted. 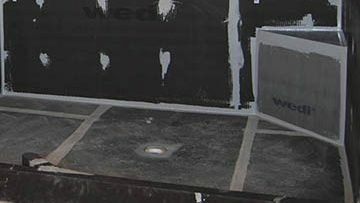 Wedi Shower systems include everything you need to build a tile-ready shower – any size, any shape, any style. Insist on Wedi and you be empowered like never before. Masonry & Glass Systems Inc is one of the most reputable home improvement companies in St. Louis, MO specializing in high quality windows and entry doors installation and replacements. We are proud to serve the following cities: Chesterfield, Kirkwood, Webster Groves, St. Charles, St. Peters, Ballwin, Brentwood, Clayton, Des Peres and surrounding areas. Call us today at 314-535-6515 for a free in-home consultation and estimate or drop by our showroom at 1503 S Kingshighway Blvd St. Louis, MO 63110.